We often get asked how to use our powered speakers in a multiroom audio setup and one of our favorite ways is Google’s Chromecast Audio. 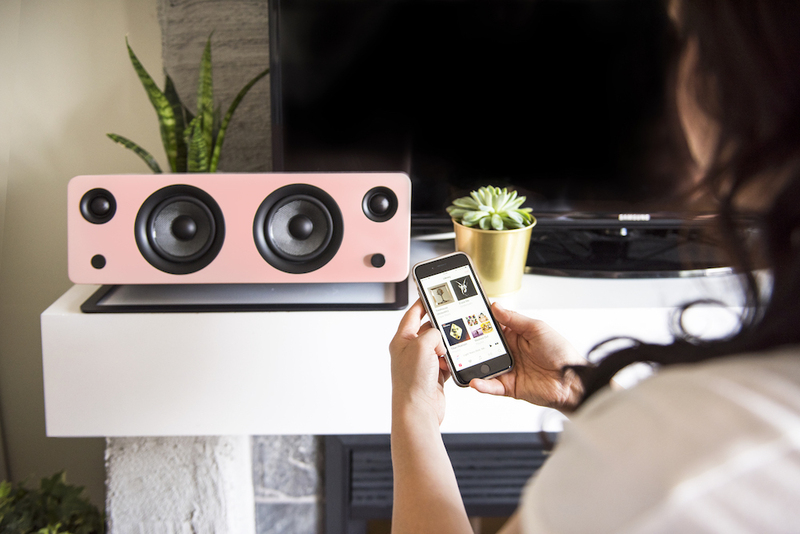 Using Chromecast Audio is affordable and one of the easiest ways to get that multiroom functionality out of your powered speakers. There are lots of Chromecast Audio setup guides that you can search for so we’re going to specifically focus on setting up multiple Kanto speakers with Chromecast Audio devices. 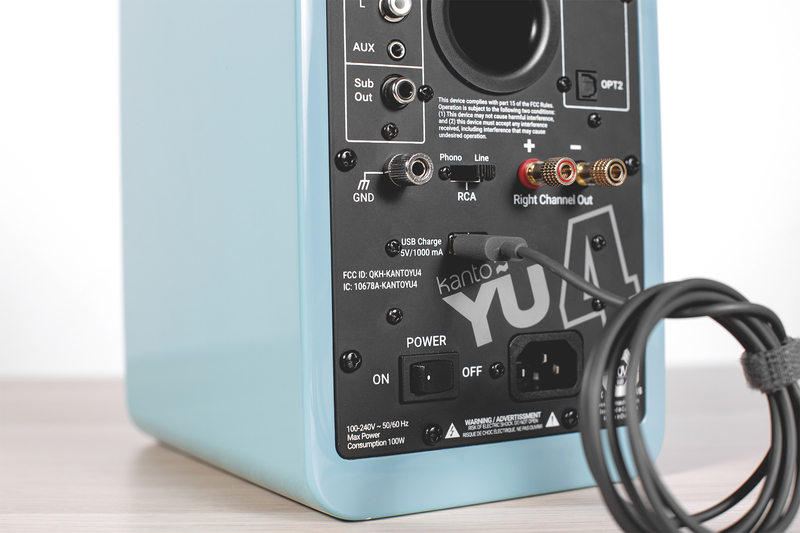 We’re assuming you already have more than one Kanto speaker pair but if you don’t, you can still go through the steps with other speaker brands. We want to mention two caveats to the ease of use of Chromecast Audio devices. If you use Apple Music to stream to your speakers, Chromecast Audio is not for you. Also, if Tidal is your streaming service of choice, it will not work using the Google Assistant. You can still stream music via Chromecast Audio from Tidal, but it must be through the Tidal app. Decide how many speakers you want to connect Chromecast Audio devices to. Purchase one Chromecast Audio for each set of speakers you want to set up. Each Chromecast Audio device will have a generic numbered name assigned to it. To ensure a smooth and simple installation, setup each device individually. If your speakers are located where you want them to be, great! If not, move your speakers to the desired rooms. 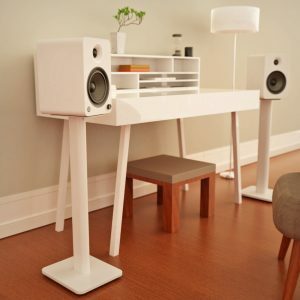 You may want to mount your speakers to a wall or use speaker stands to position your speakers just right. Check to make sure all necessary wires are long enough to accommodate the speakers’ placement. For the best audio quality, we suggest utilizing optical TOSLINK cables instead of the 3.5mm AUX cable that comes with Chromecast Audio. If your speakers have an optical input, purchase short TOSLINK to mini TOSLINK cables along with the other accessories. An optical cable uses a digital signal rather than the analog signal that a 3.5mm AUX cable uses. 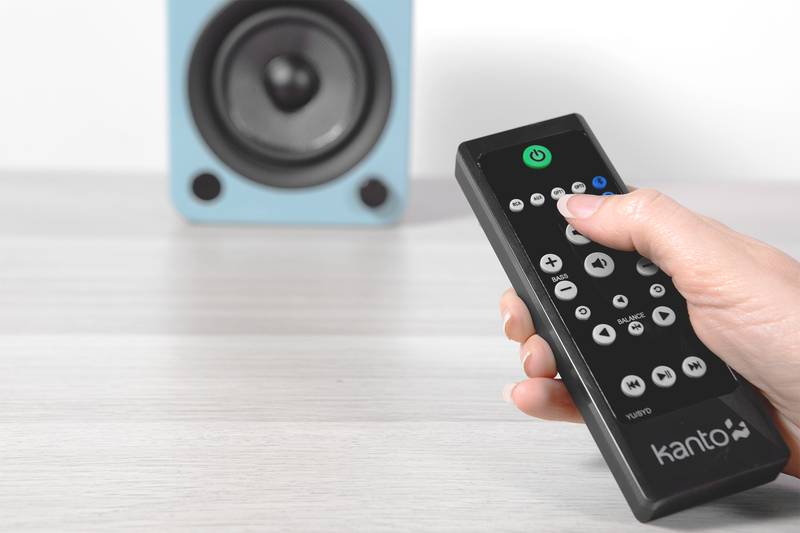 Using a digital connection eliminates the chance of unwanted noise playing through the speakers. 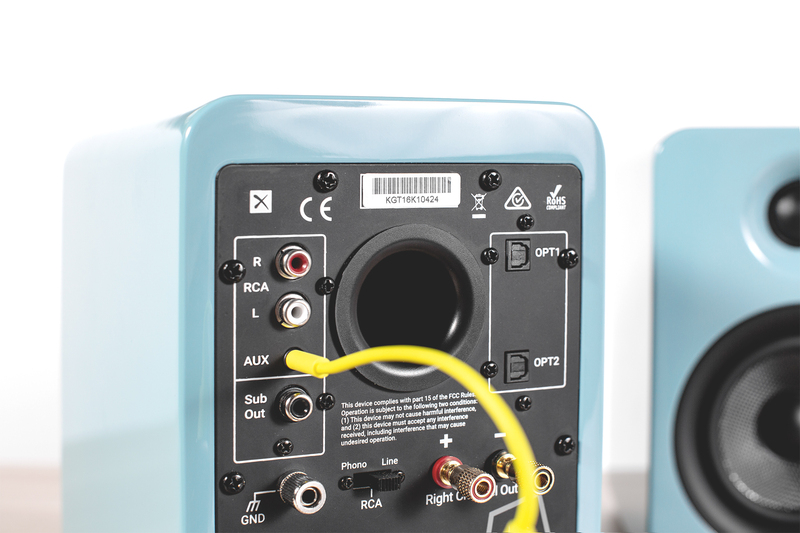 Analog connections like 3.5mm can act like antennas and pick up inference from radio waves or ground loops which can add hissing, humming, and buzzing into the system. Download the Google Home app onto the mobile device, tablet, or computer that you’re going to be playing music from. Keep in mind that all members of your household will have to have access to the same Google Home account that you’re installing the Chromecast Audio devices on so that they’re able to play music if you’re out of the house. 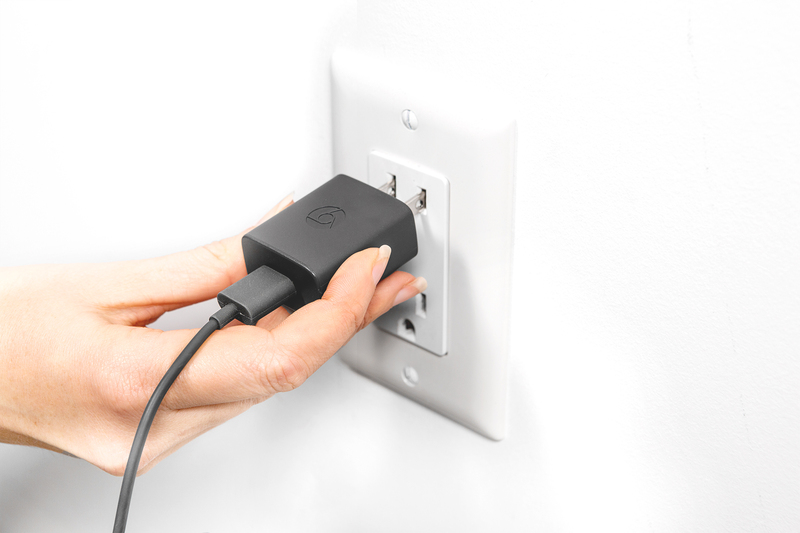 You’re going to take this device with you from room to room as you set up each Chromecast Audio. Connecting and setting up the Chromecast Audio devices on the speakers one at a time will make set up much easier. Now that all of your speakers are set up and you have the Google Home app installed, it’s time to get connected. 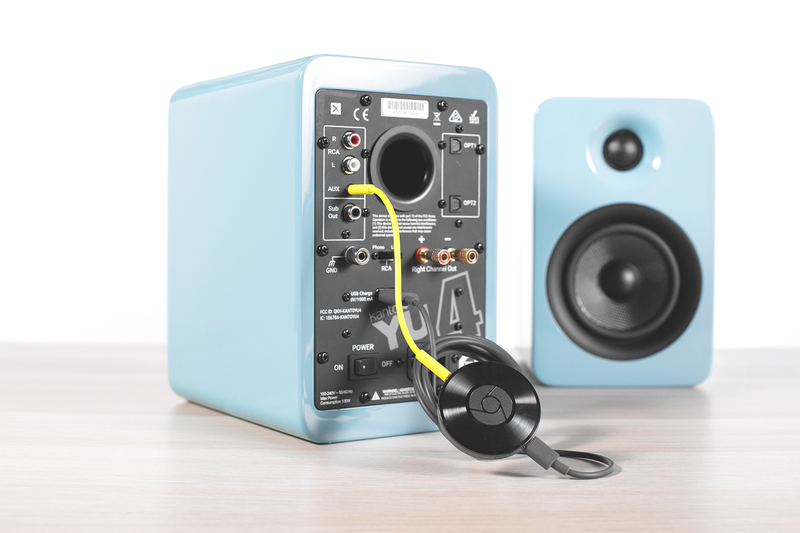 Bring a Chromecast Audio to the first room so you can connect it to your first speaker. Ensure the speaker is turned off before connecting the Chromecast Audio. 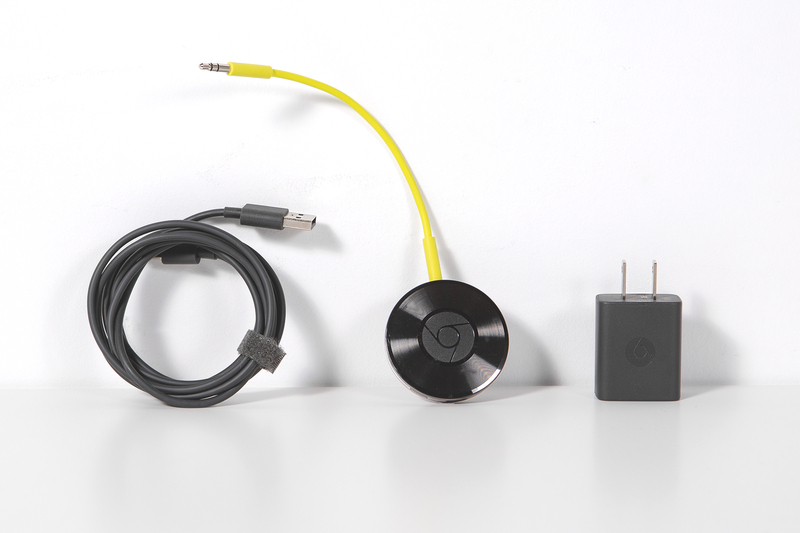 Chromecast Audio comes with a 3.5mm to 3.5mm audio cable, a USB power cable, and a power adapter. 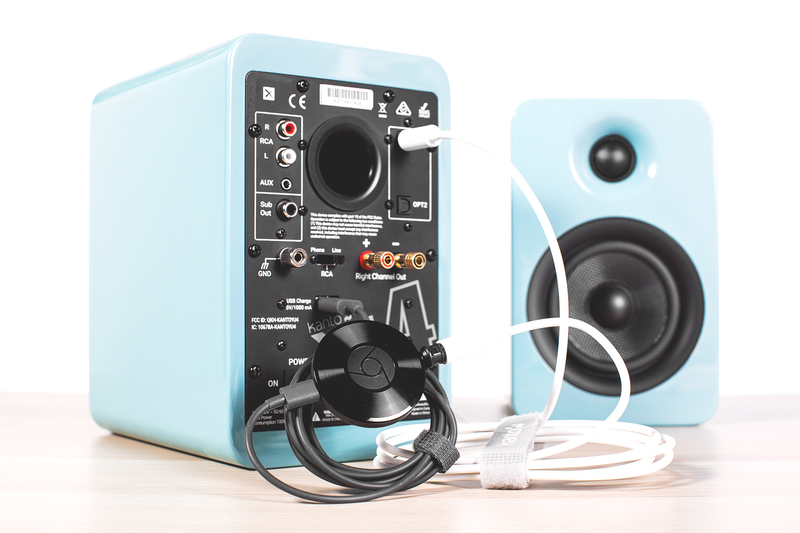 Plug one end of the 3.5mm audio cable into the AUX input of your Kanto speaker. 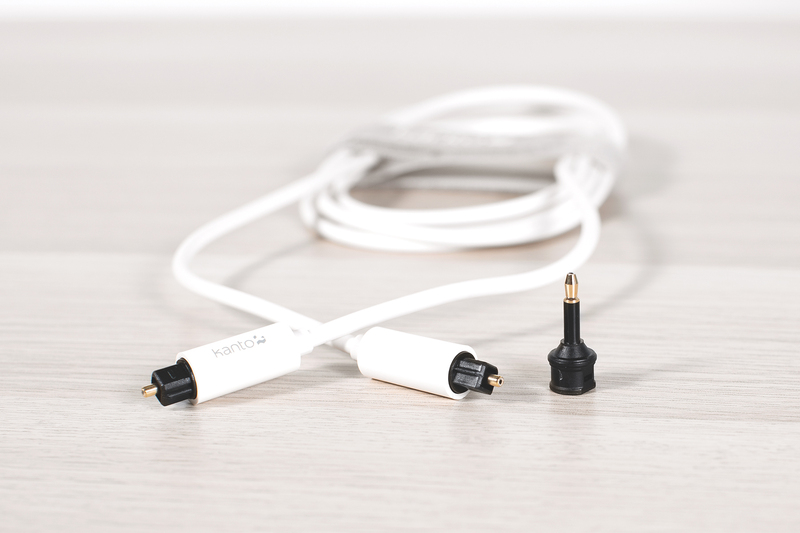 If you’ve purchased a TOSLINK cable, plug one end into either of the OPT (optical) inputs of your Kanto speaker. Connect the other end of the 3.5mm audio cable or the TOSLINK cable to the Chromecast Audio. Next, plug the USB power cable into your Kanto speaker. 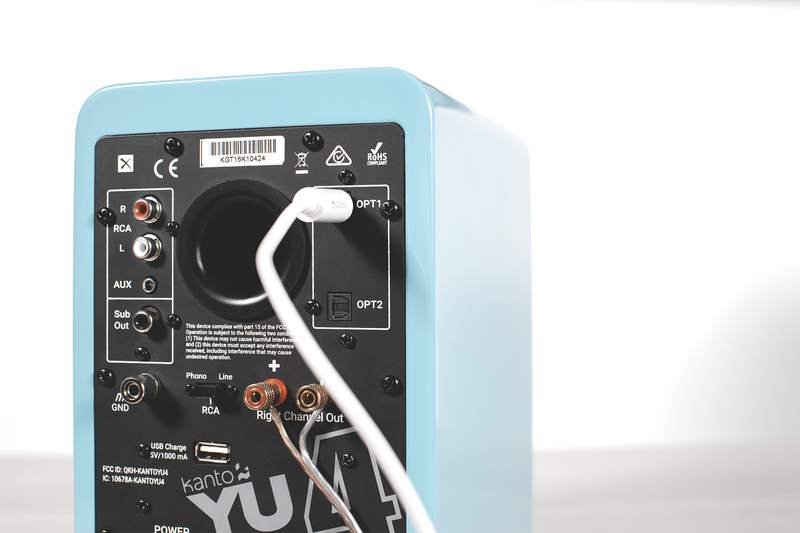 If your Kanto speaker doesn’t have a USB charge port, connect the USB cable to the power adapter and plug into an electrical outlet. Connect the other end of the USB power cable into the Chromecast Audio. Turn your speaker on and make sure you’ve selected the input that the Chromecast Audio is connected to. If you used the 3.5mm audio cable, select the AUX input. If you used a TOSLINK cable, select the correct OPT input. Open the Google Home app and click on the menu to find the Devices section. You may have to click on the Add button. Click on Devices and find Chromecast Audio in the list of devices. Follow the on-screen prompts and click continue when the app has successfully connected. Play the test sound. If you hear it, tap I Heard It. Change the name of the Chromecast Audio to a name you’ll recognize. We suggest naming it after the room the speakers are in or the type of speakers the device is connected to. Your Chromecast Audio and mobile device, tablet or computer will have to be on the same WiFi network. You’ll have to enter your WiFi password to connect to the same WiFi network as your mobile device, tablet, or computer. Click Set Network. Chromecast Audio may do an automatic update at this point. Move on to the next set of speakers. Set up the Chromecast Audio and go through the same app settings as before. Move from room to room until all of your speaker systems have been set up. Creating Groups in Google Home will help you organize your speakers and allow you to stream music to multiple speakers at the same time. This is where the multi-room audio setup magic happens. 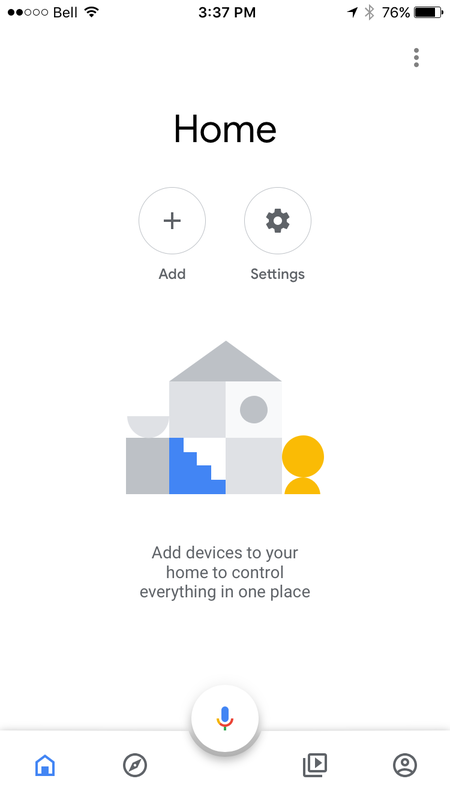 In the Google Home app, go to the Devices menu and click on Create Group. Rename the group to your liking. A list of the audio speakers you just set up will be listed here. Click on the boxes next to the speakers you want to group together. A checkmark will appear and they will be grouped. You can create as many different groups of speakers as you like. Now you’ll be able to stream to the group in Spotify, Google Play Music, Pandora and many other music streaming services. To play to your new group, open up your preferred streaming service app and click on the square cast icon. A pop-up menu will appear, allowing you to select the group you’d like to stream to.